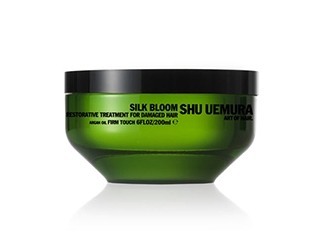 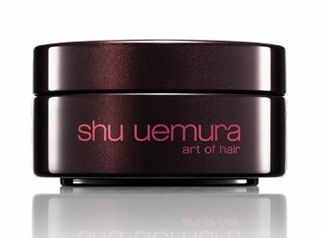 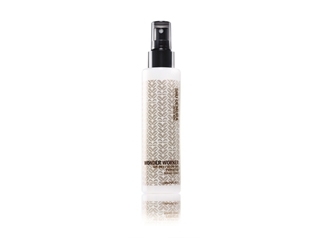 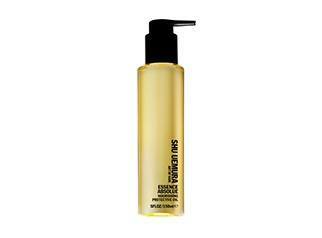 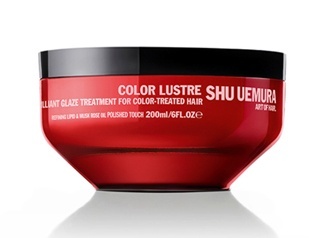 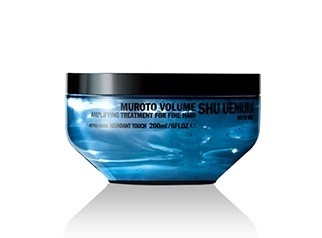 View Basket “Shu Uemura Essence Absolue Nourishing Oil in Cream” has been added to your basket. 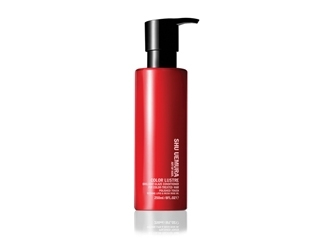 Contains Musk Rose Oil and Goji Berry to reduce and protect coloured hair. 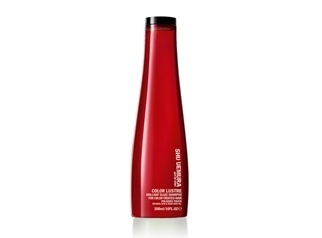 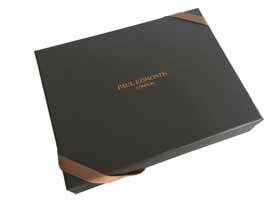 Adds vibrancy to hair colour, imparts optimal shine and a glazed touch from roots to ends. 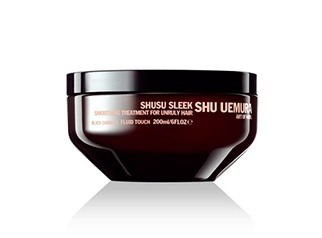 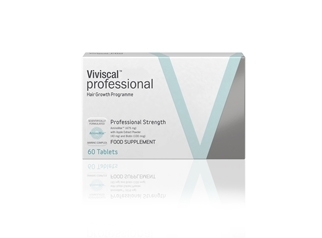 Can be used daily on thick hair or once a week as a deep treatment on finer hair. 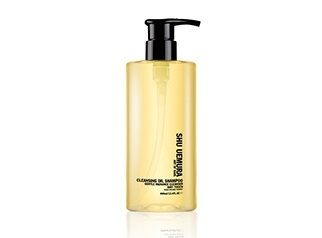 Apply to clean, damp hair leave for 5 to 10 mins and rinse.